Spa Day! 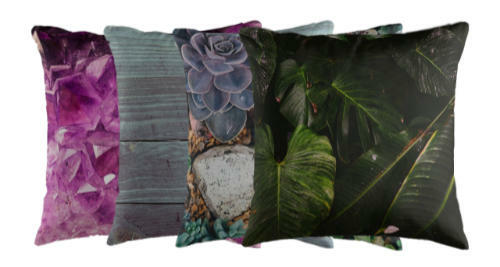 Products to treat yourself - go on, you've earned it! These luxurious products are made by an aromatherapy expert near Glasgow. Apart from heavenly scented soaps with flavours like Rhubarb & Custard, Lemon Meringue Pie, and Raspberry Ripple, and salts with additions such as lavender or heather to send your soak into the realms of bliss, there are also two lip-smackable lip balms. And most of the options are vegan! 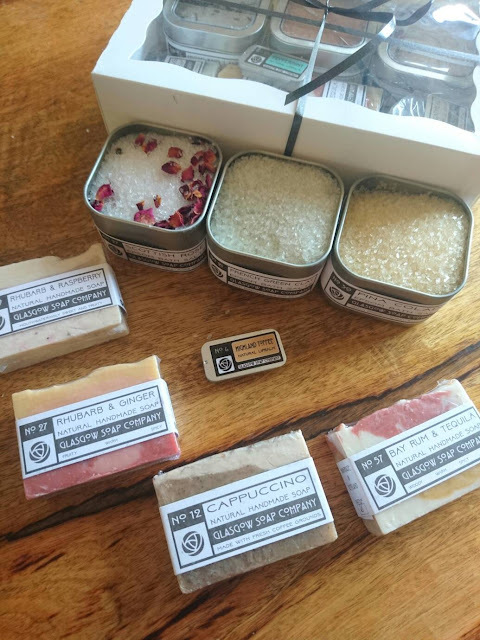 Buy the Scottish Spa Soap & Salt set now on Etsy. Rest those peepers with this sleepytime mask with lavender scent that will help you drift off to a restorative sleep. Made with authentic Harris tweed, lavender, padding and a soft, comfortable cotton, even the lavender is grown in Scotland. We recommend that you put the cotton side to your eyes and the tweed side out! 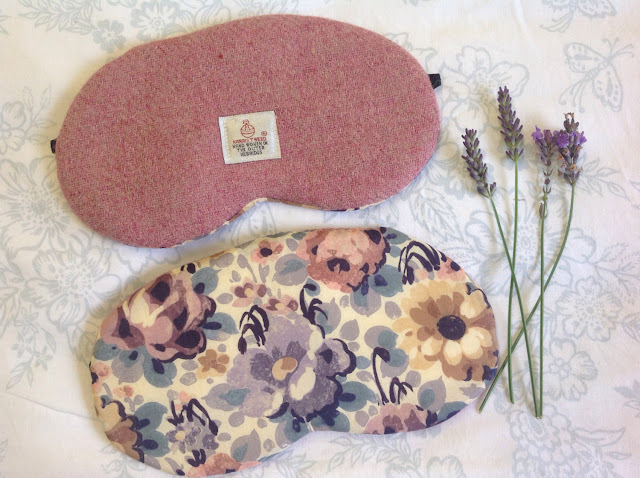 Buy the Harris Tweed Lavender Scented Sleep Mask now on Etsy. 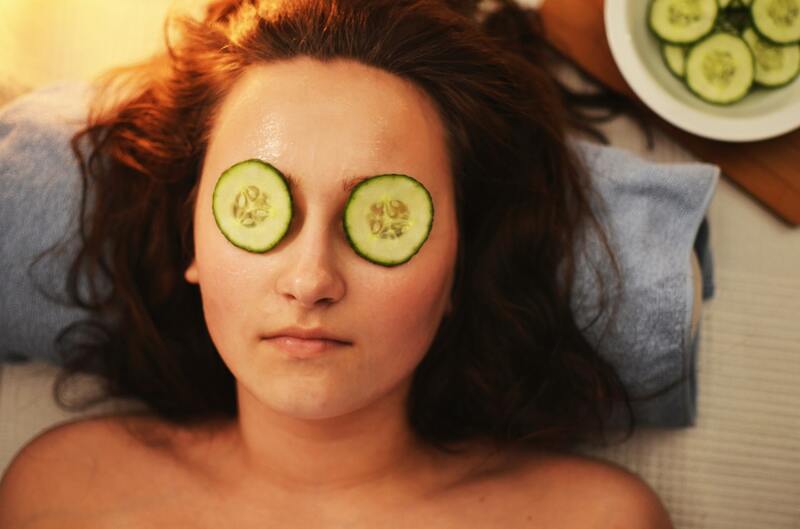 It's not just products that set up that day spa feeling. Getting the surrounds looking and feeling right is important too. We love the chic minimalism of these hooks, which come in black, red, and white finishes. 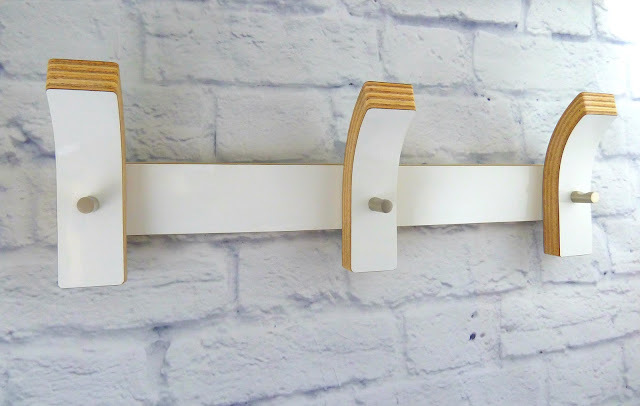 Buy the Bath Robe and Towel Hooks now on Etsy. Yes, spa time should be time away from the hectic world, but for those of us who like to read in the bath on our devices, or need somewhere to rest a book and a glass of something indulgent, this bath caddy is perfect for those kind of pampering days. Solid oak, with a slot for propping up your iPad, and a glass hook, you could decorate this with a beautiful tropical flower and some tea lights to send your senses to paradise! 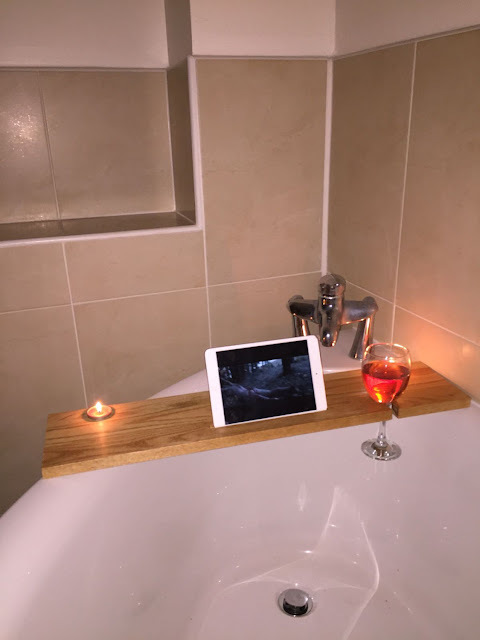 Buy the Wooden Bath Caddy now on Etsy. What's your perfect home spa treat? Let me know in the comments, please!